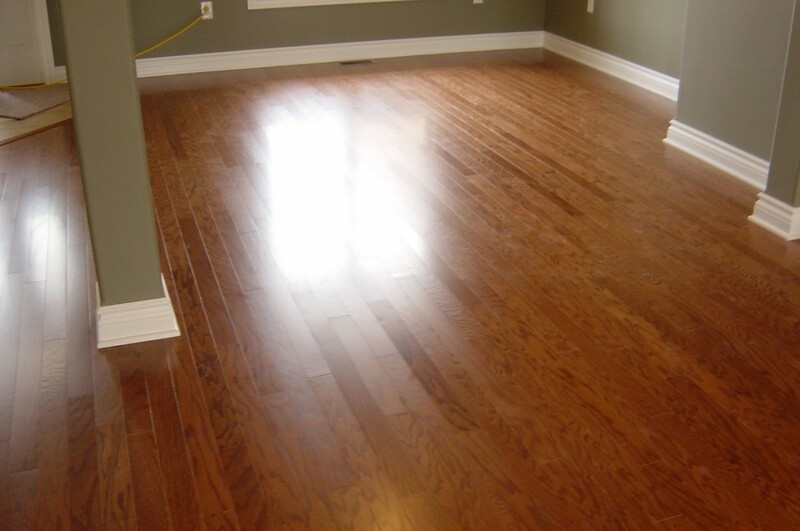 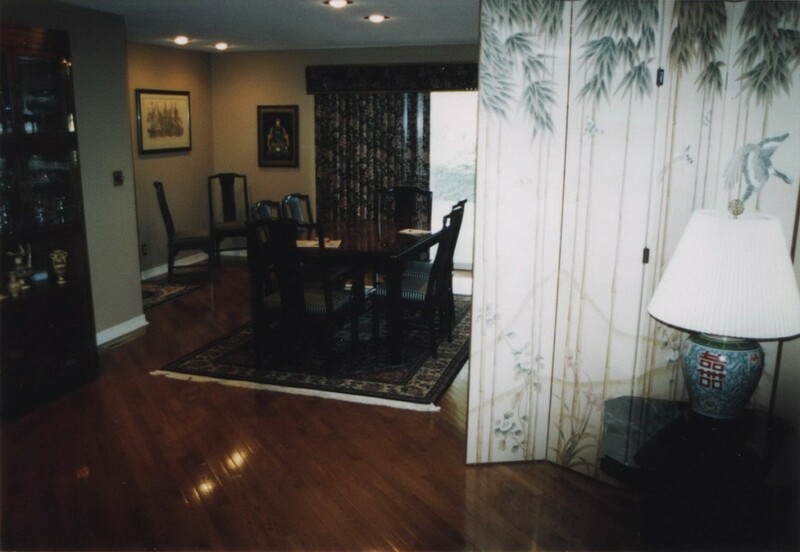 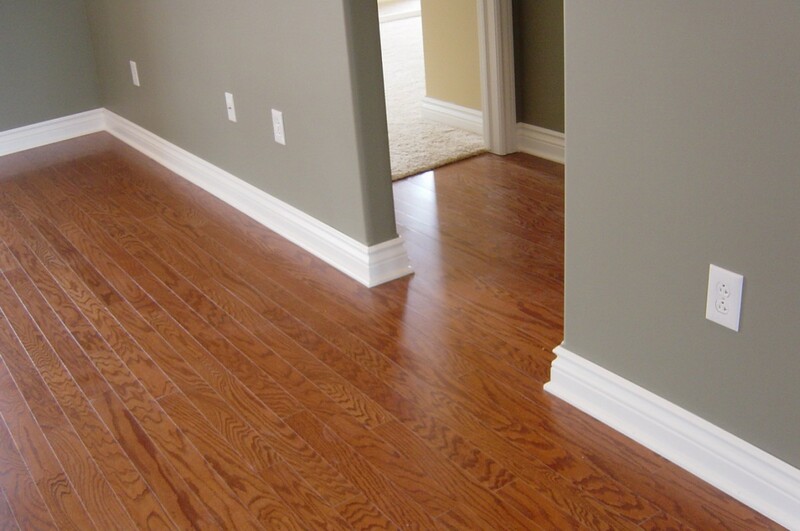 Hardwood flooring works with all decorating styles. 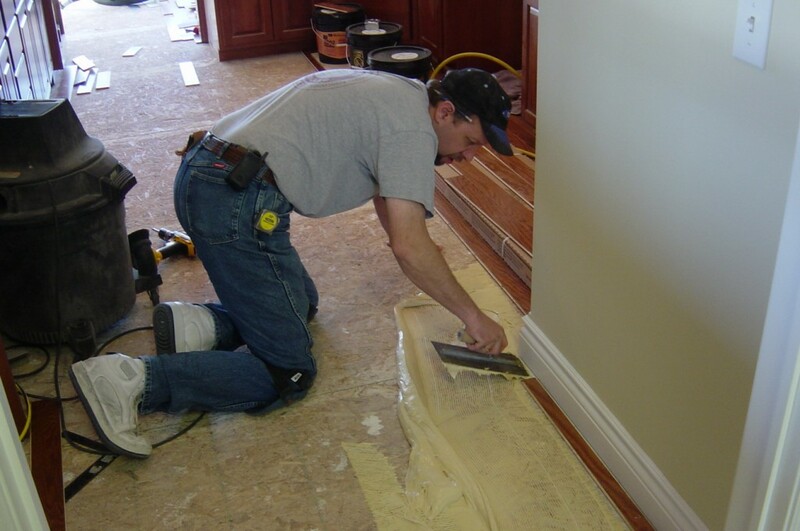 Builders consider it an upgrade. 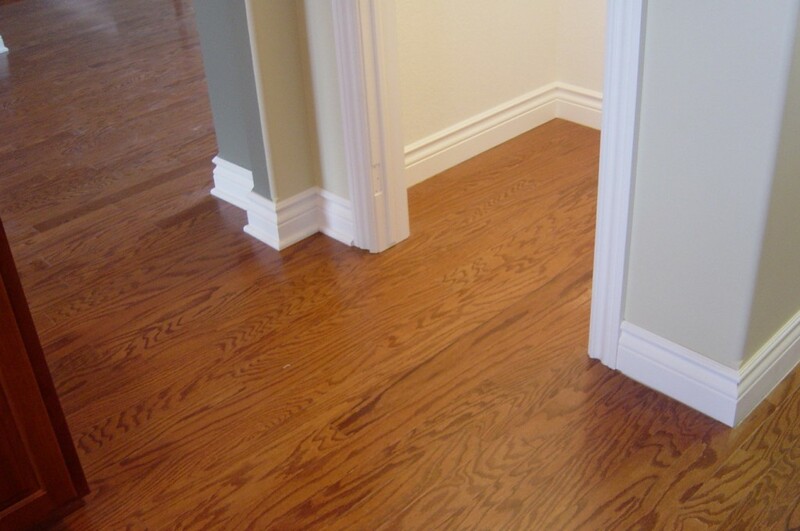 And home buyers are willing to pay extra for homes with hardwood floors. 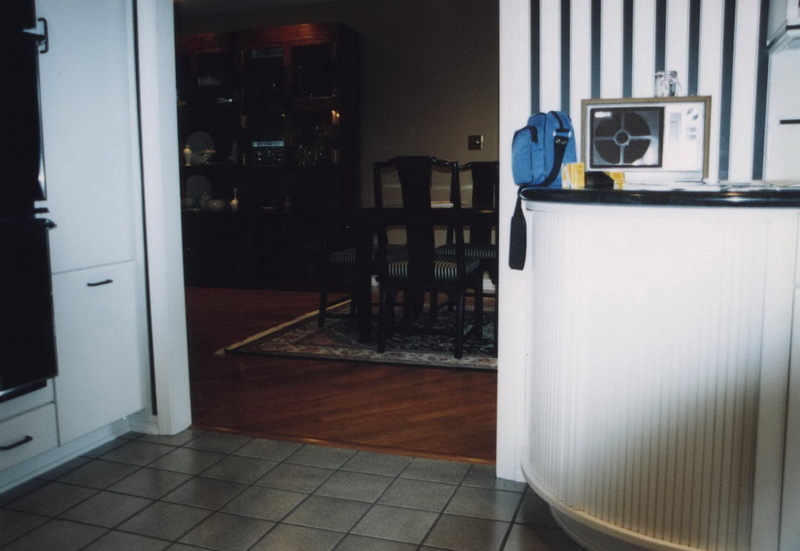 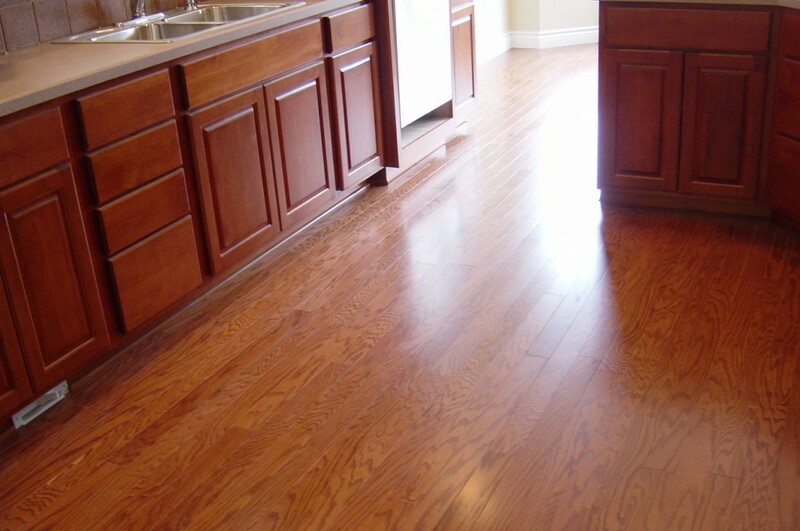 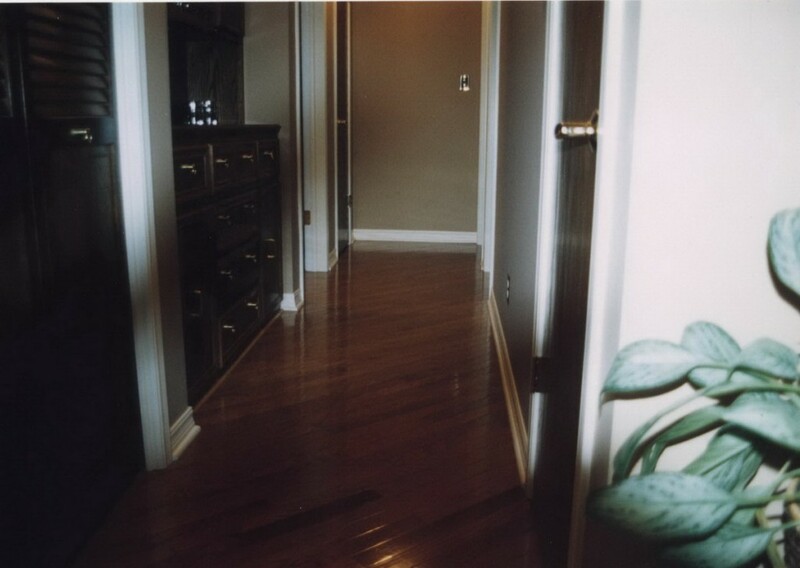 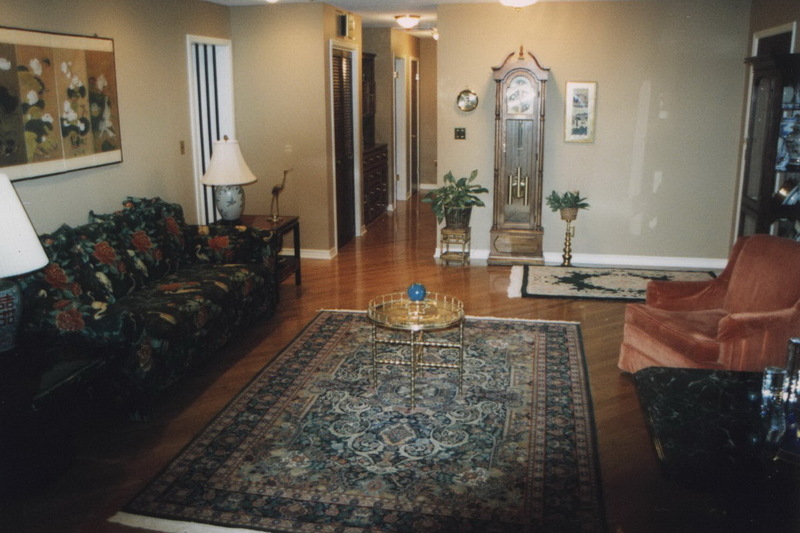 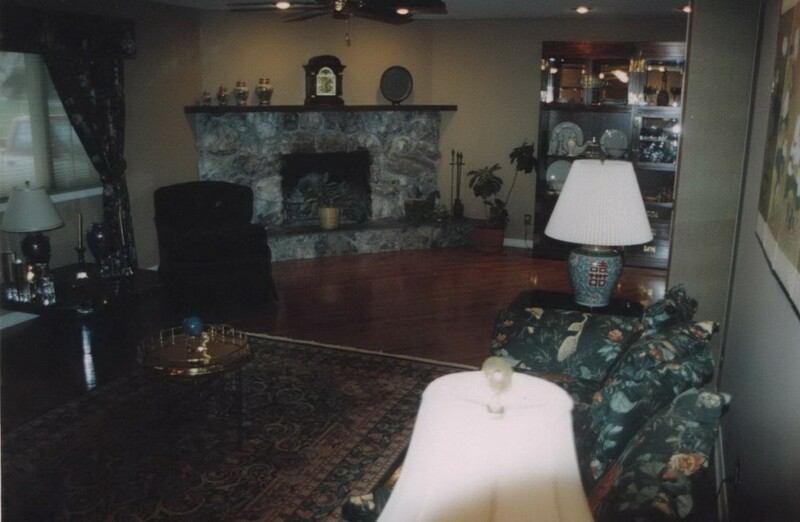 These floors are durable and just need sweeping or vacuuming and an occasional cleaning with a wood floor cleaner. 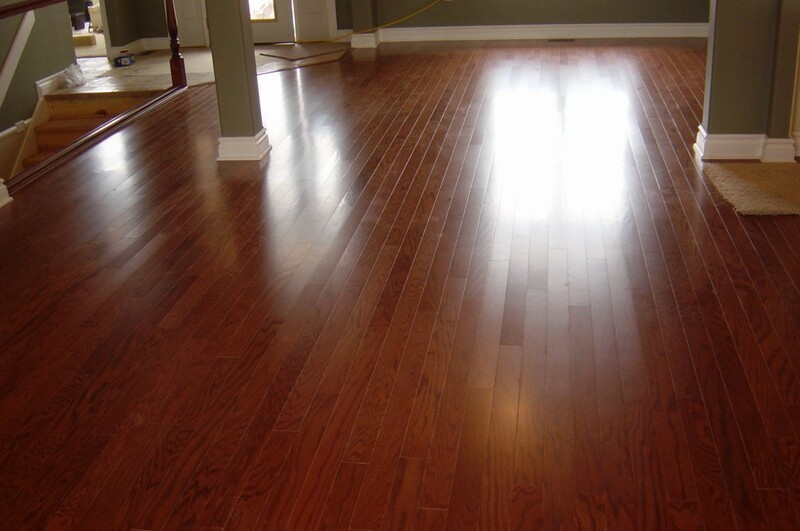 Hardwood flooring is available in several types of woods and usually comes in three varieties: strip, plank, and parquet. 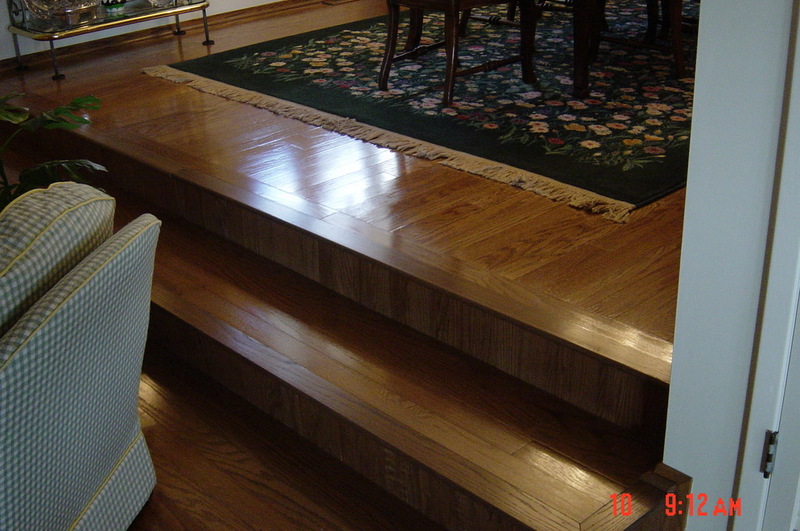 Planks are wider than strips. 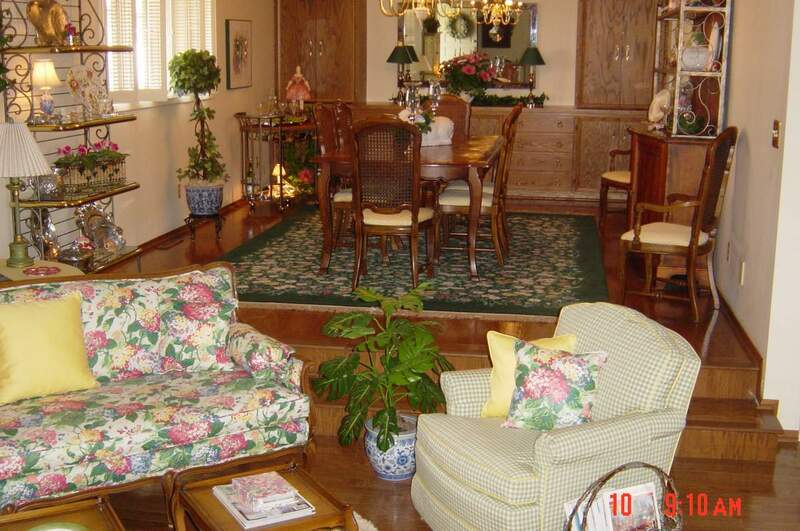 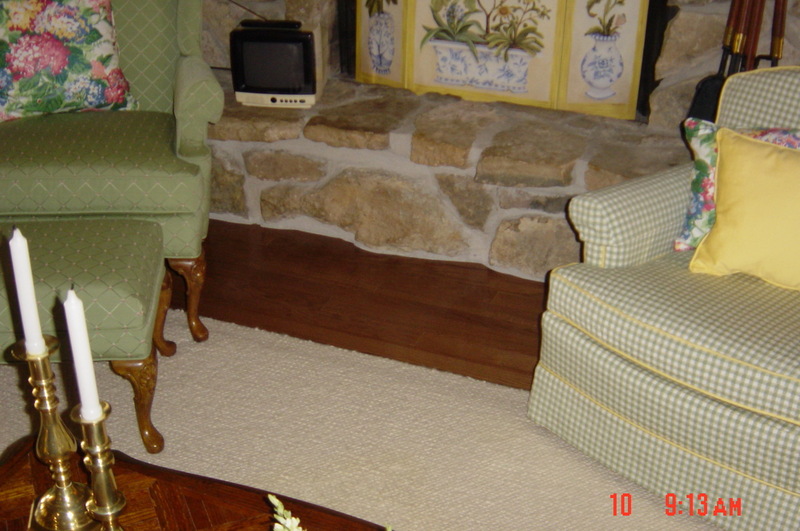 Parquet floors are individual squares with a geometric pattern. 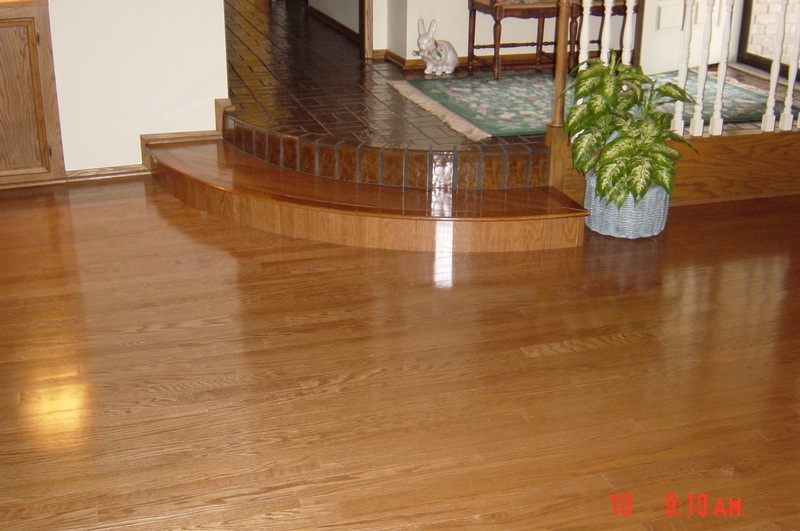 When your style changes, you also can change the look of your hardwood floors by refinishing them.